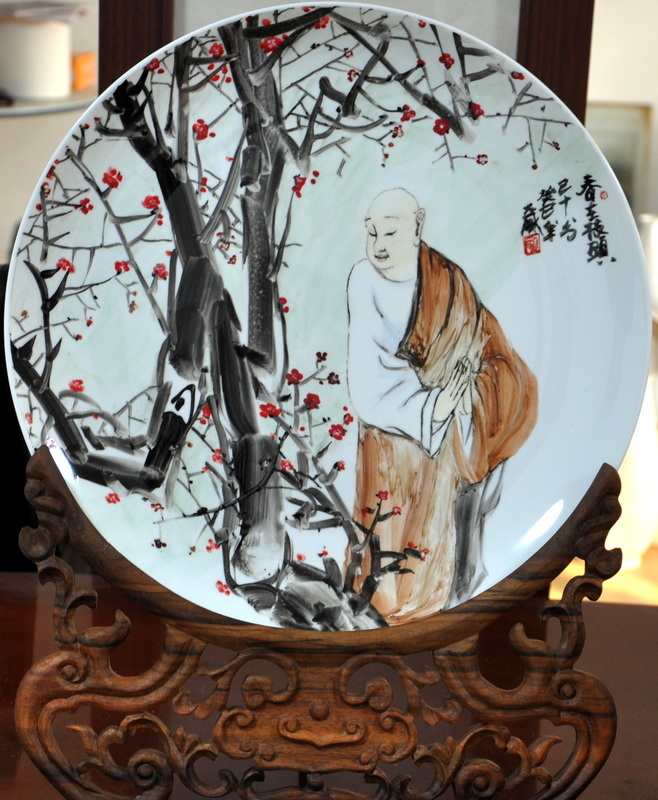 Mr. Dawei Sun come from Shandong Province, China. 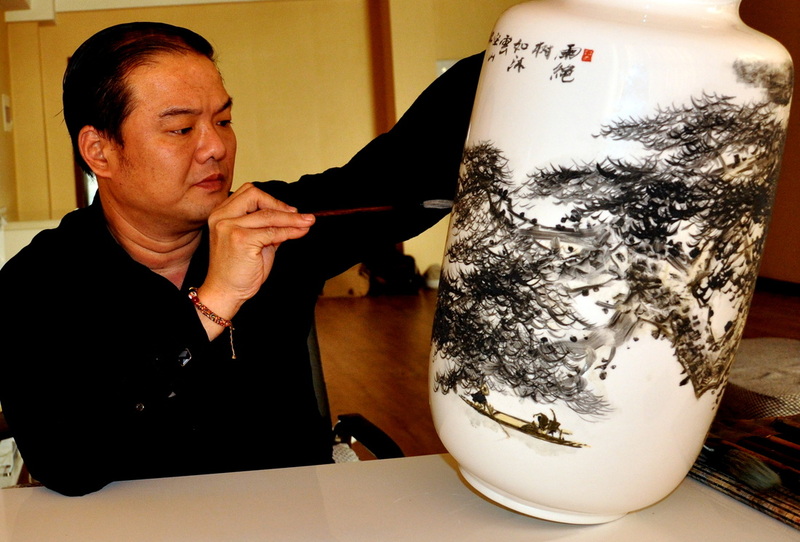 He graduated from The Central Academy of Arts and Design in Beijing, and has collected accolades from entities in Singapore, Taiwan, and mainland China. Now he is the Member of China Artists Association, Art Director of The Great Wall Society of China, Society of Promotion in Cultural Exchange of Relations Across the Straits, and the Art Director of the “Master of the Hundred Years” Art Gallery. Mr. Sun visit our group once on Feb. 25th, 2013, when he first visit Yale, and to be our group honorable member after that. 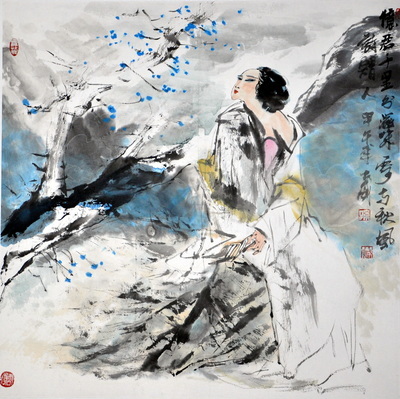 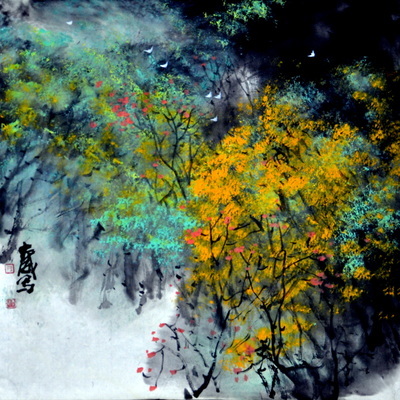 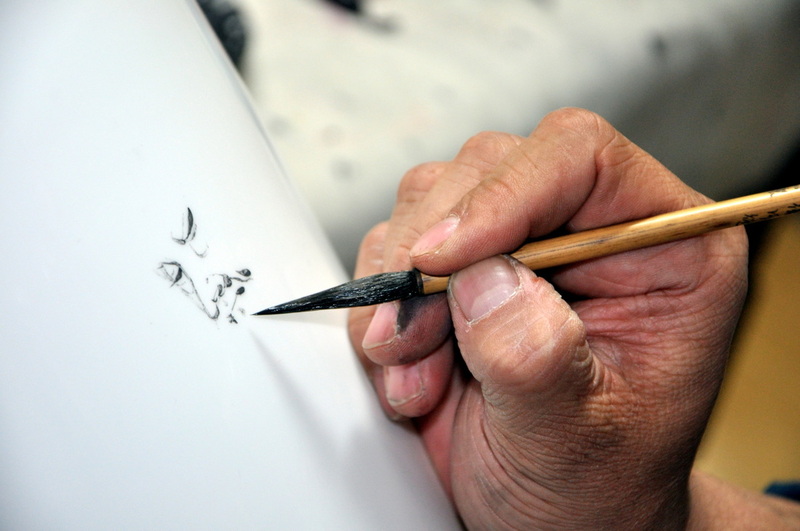 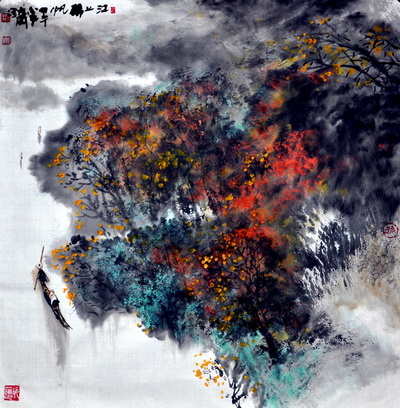 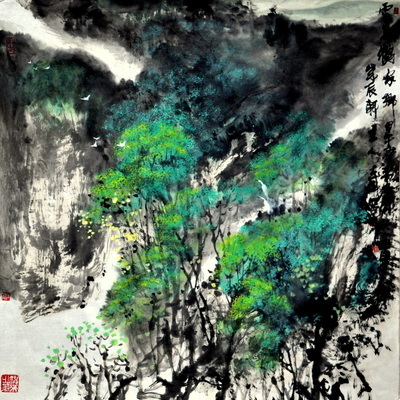 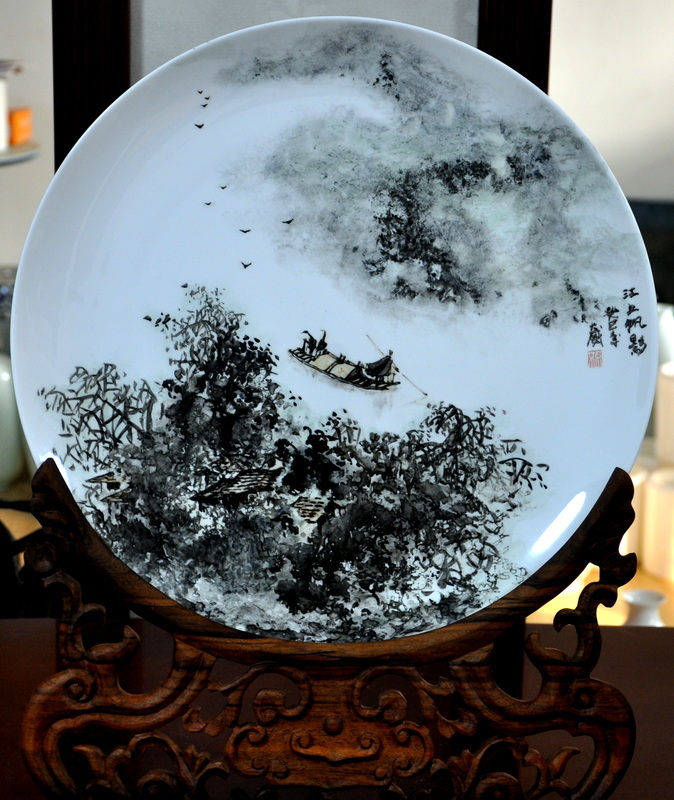 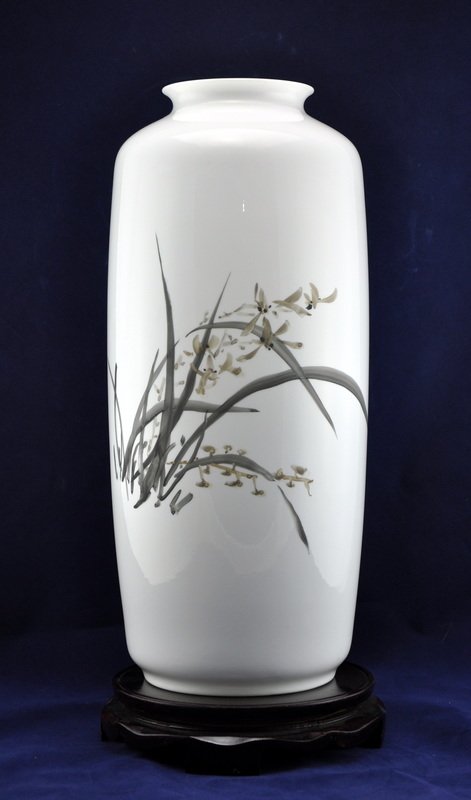 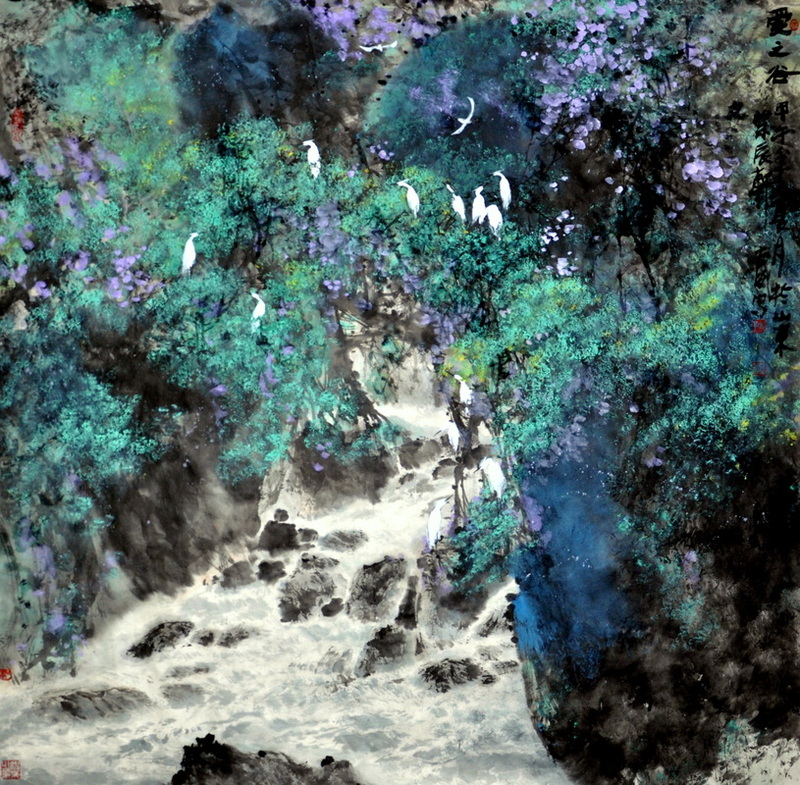 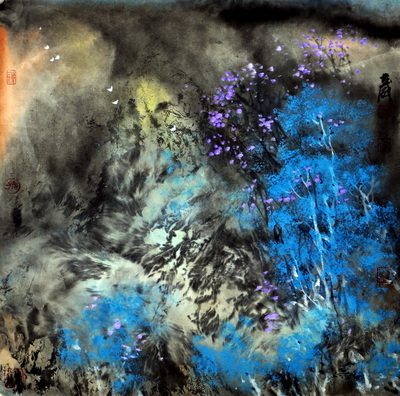 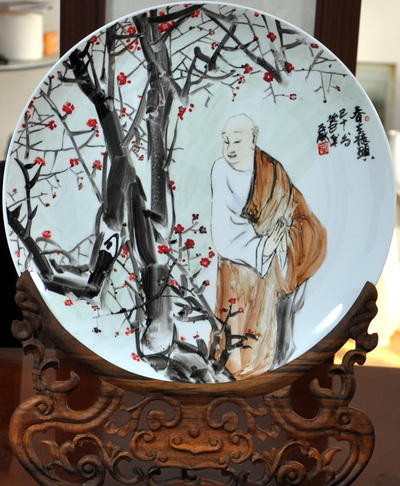 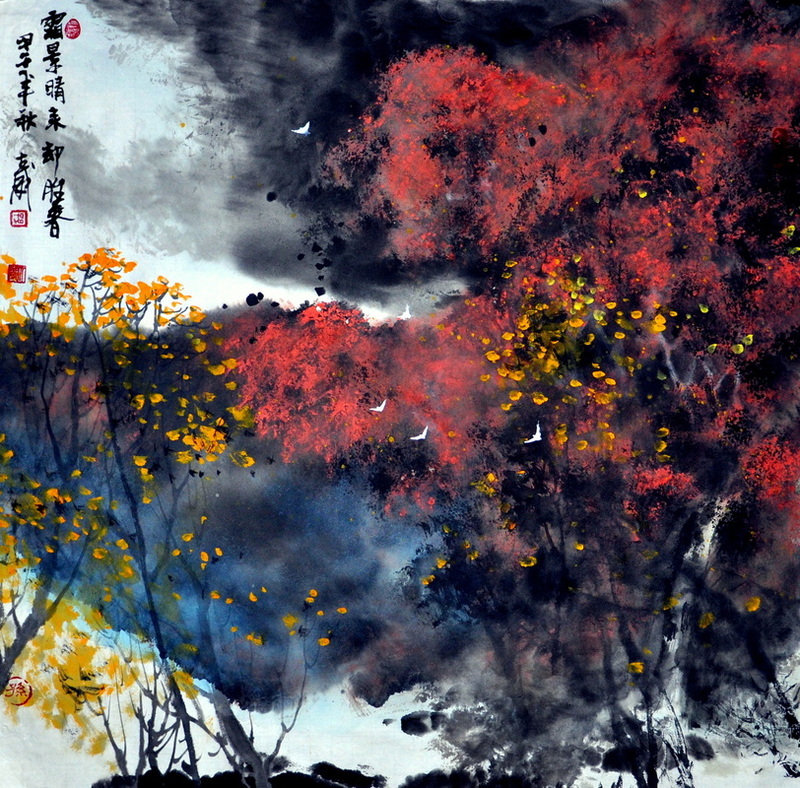 Now he is still contact with us online and guide members how to learning Chinese painting. 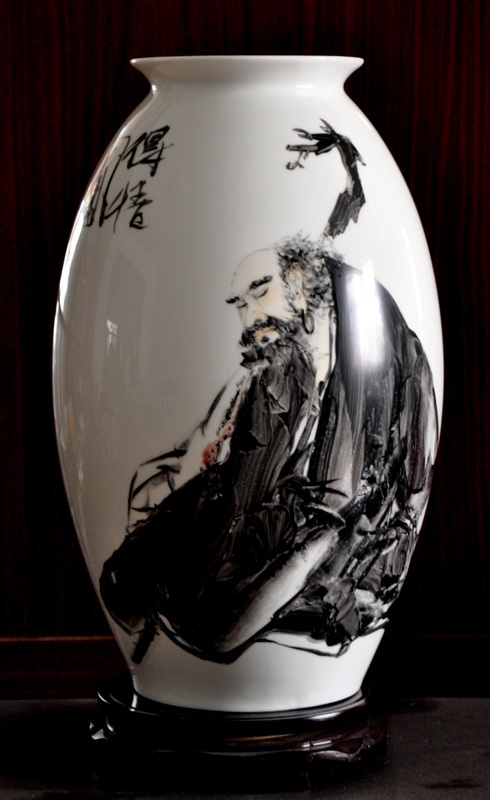 He will visit our group soon this summer, September, 2015. 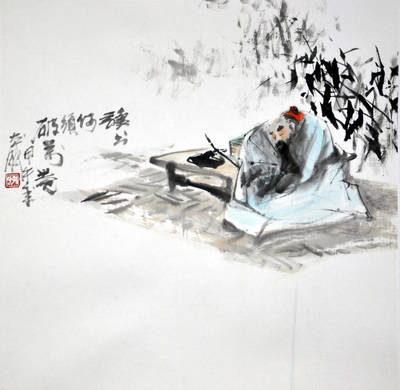 Guide for group exhibition prepare, and will give us painting demonstration and lectures about Chinese painting during Exhibition time.